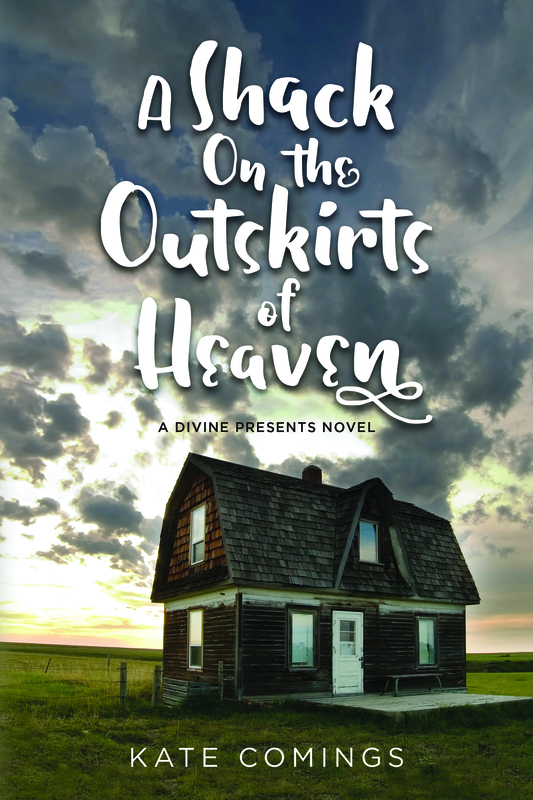 A Shack On the Outskirts of Heaven is finally done, available here. Getting a book out had a steep learning curve, I found, and I messed up along the way. I had gone over the novel through multiple drafts in Scrivener and reread the converted manuscript again in Microsoft Word. I was confident there were no more typos when I uploaded the book to Amazon. The book proof looked very different from the Word document. Beautifully formatted, it looked like a real book. I was thrilled… until I read it once again and found yet more mistakes. The biggest one was misspelling one of my main character’s names! “No way I did that!” I yelled at the computer screen. I found the original page in Scrivener, and there it was. How I managed to miss it is beyond me, but getting it fixed delayed the whole process. I also messed up when it came to uploading an author photo. I have to say, the Amazon CreateSpace people were incredibly kind and helpful. I’m working on the sequel to Shack. Tags: A Shack on the Outskirts of Heaven, Books, Cave Junction, Glendalough, Ireland, Self-publishing, Women's Fiction, Writing | Permalink. Sculptor Eileen Gordon is at the breaking point. Her mind-numbing day job is crushing her, and her loneliness feels overwhelming. Then there’s her fiercely independent daughter, Celeste, who returns from travels in Ireland to discover she is pregnant. Mother and daughter decide to team up, take life by the horns, and rescue themselves by opening an art gallery. But their plan to “take life in big bites” threatens to backfire when past relationships resurface and present seemingly endless complications.